Northern Ireland is the kingdom of the green. There is beautiful natural scenery, fresh air, vast grasslands, countless mountains, and clean water, and these beautiful landscapes depict the unique outline of Northern Ireland. 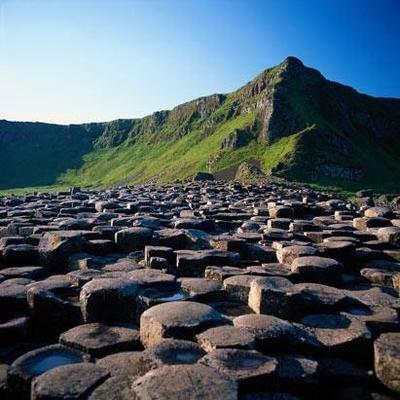 Giants Causeway in Northern Ireland is a very famous tourist attraction. 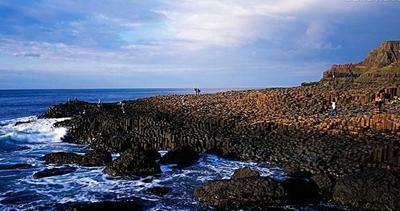 UNESCO listed Giants Causeway as a world natural heritage in 1986. 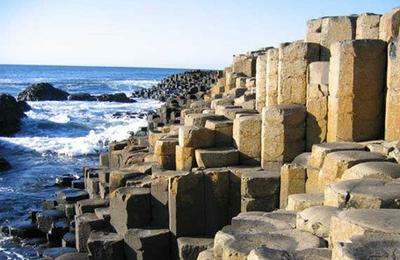 It is composed of tens of thousands of basalt columns and is a very long coastline. 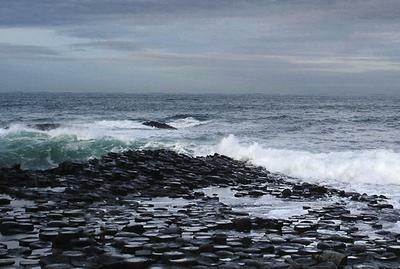 Magic or extreme skillfulness seems unable to actually describe the beauty of Giants Causeway. If you have a chance to go to Northern Ireland, you should go to Giants Causeway, no matter whether it's with your friends or family. That must be a very meaningful travel.